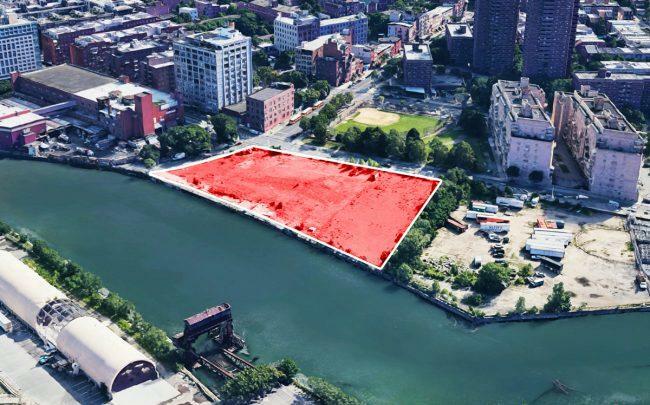 A partnership including Tomas Rosenthal’s Hampshire Properties has acquired a massive site on the Williamsburg waterfront from Con Edison for $50 million, according to sources familiar with the deal. The development site at 500 Kent Avenue spans 2.65 acres and offers 230,000 buildable square feet as of right. The site had been on the market since October 2016, and Rabsky Group went into contract for it in mid-2017. Its involvement in the final deal was unclear, as representatives for the firm and for Hampshire did not respond to requests for comment. The lot spans 115,000 square feet and is located just south of 420 Kent Avenue, the site of Eliot Spitzer’s 857-unit rental project. The closing follows another massive development site deal along the waterfront. Last month, Naftali Group and roughly half-a-dozen other investors went into contract for Abraham Rosenberg’s 2.3-acre Rose Plaza site at nearby 470 Kent Avenue. 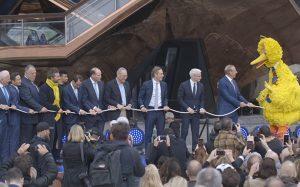 Sources said the price was somewhere between $180 million and $185 million. Hampshire has been fairly active in Brooklyn lately, filing plans in May to build a 44-unit six-story building at 510 Driggs Avenue in Williamsburg and landing a $92 million loan for 1277 East 14th Street in Midwood in July. The firm also purchased 420 East 80th Street on the Upper East side last year for slightly more than $85 million.